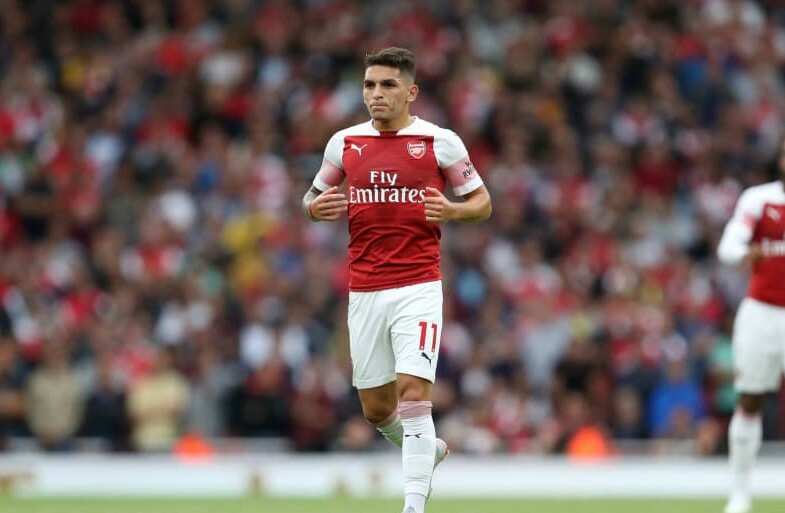 Man United have been handed a big boost ahead of their clash against Arsenal, as Gunners star Lucas Torreira is set to miss the match through suspension. United will take on Arsenal next weekend in a match that’s bound to have a huge say in the race for Champions League qualification. 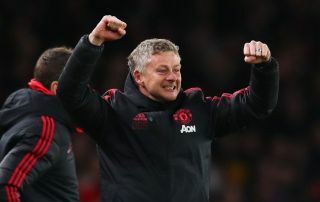 And United’s chances of coming away from the match with all three points have been given a big boost, as Torreira is to sit out the match through suspension after being sent off against Spurs this weekend. This is according to the Sun, who note that the Uruguayan is to miss the tie after being shown a straight red card for a tackle on Danny Rose in Arsenal’s 1-1 draw with Spurs at Wembley on Saturday. This news is big for United, as Torreira has shown this season that he’s one of the north London side’s most important players, and his presence will definitely be missed by the Gunners in their match vs United next weekend. Arsenal currently sit one point behind United following Saturday’s results, something that means the Gunners will be desperate to avoid defeat against the Red Devils next week to prevent that gap from widening. If Unai Emery’s side were to lose, it would deal a massive blow to their chances of finishing in the top four this season, something the Gunners can’t afford to do if they want to attract big names players to the club in the summer.